Health & Safety Measures | Obremo S.L. Our fundamental priority is to maintain the health and safety of our workers by a radical elimination of health-related incidents derived from work. Our priority objective is to introduce a preventive mentality in all the activities carried out by the organisation. 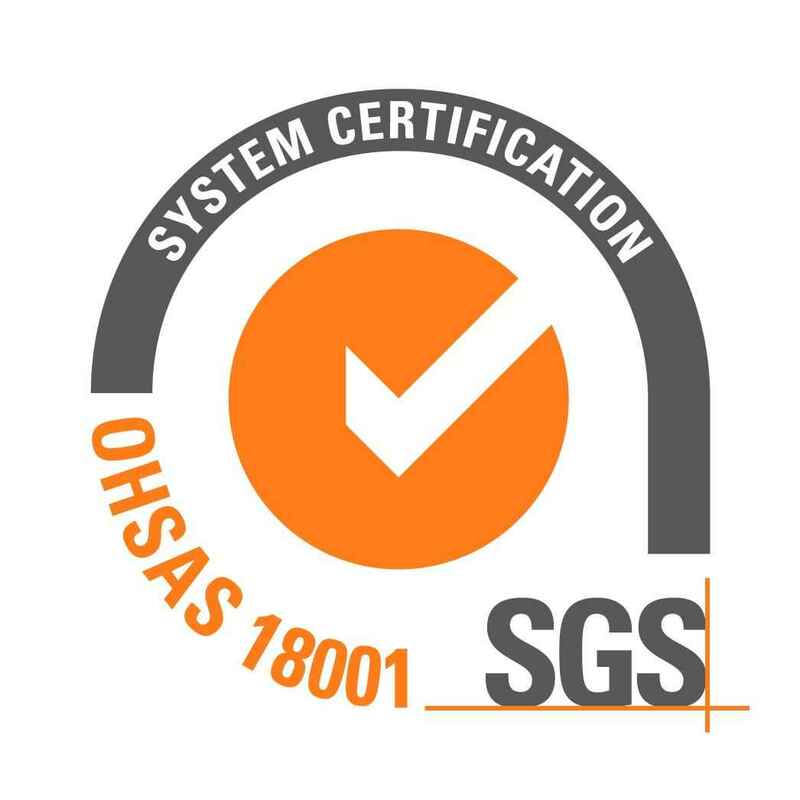 Therefore, we have implemented an Occupational Health and Safety Management System (SST) based on the OHSAS 1800 I :2007 and Law 31/1995 November 8, on Labour Risk Prevention and on its development regulations. – Integrate and periodically review our occupational risk prevention policy throughout our organisation. – Maintain an updated prevention model, in accordance to the technological advances and to the requirements of current regulations. – Analyse extensively the causes of accidents and incidents. – Involve our collaborators and suppliers in the active commitment to improve the safety measures at work.